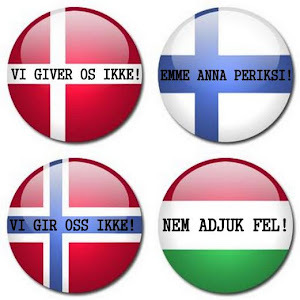 It has also come to the attention of the Vereniging van Letterkundigen (Dutch Writers Guild) that the University of Groningen plans to drop the languages Danish, Finnish, Hungarian and Norwegian from its curriculum. "That would be a great loss to the Netherlands, and more specifically for the translating world", they write on their website. You can read their open letter to the Board of the University here (in Dutch). The VvL writes about the importance of language studies, due to students being required as interpreters, translators, teachers and as a specialists in the field of trade and tourism. They see the cuts on culture in general as a broader trend in the Netherlands. That language studies are the victim of this cuts is a disturbing symptom in their opinion. They ask the university to reconsider their decision.